Siyyid Kazim Rashti was appointed by Sheikh Ahmad al Ahsai to carry on his teaching. He was thus the second leader of the Sheikh school of Shia Islam. 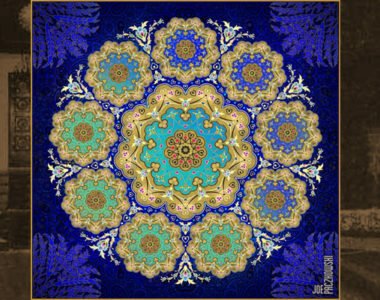 Siyyid Kazim was born in 1793 in Rasht, Iran, to a family descended from the prophet Muhammad. 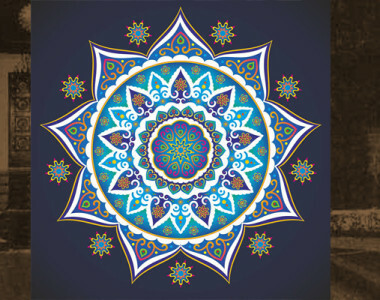 He had a traditional religious education in his hometown, and in 1815, acting on a dream that involved the daughter of the prophet Muhammad, he moved to Yazd and became a student of Sheikh Ahmad. He was regarded by Sheikh Ahmad as his foremost pupil and appointed by him to take over leadership of his circle of students upon his death in 1826. By this time, Sheiykh Ahmad’s teachings had provoked a great deal of opposition among some of the prominent Shiite religious leaders. Sayyid Kazim had several open debates in which he was called upon to defend these teachings, and he thus became a rallying point for students who were disillusioned with the traditional learning and came to study under him in Karbala. Some 171 works by Siyyid Kazim can be identified over a broad range of subjects including philosophy, mysticism, theology, exegesis, and religious jurisprudence. Many of these were written in answer to specific questions that came to him from all parts of the Shiite world. In 1843, when the Ottomans sought to reassert their authority over Karbala, the house of Siyyid Kazim was one of only two places the Ottomans designated as safe refuges for the people once the Ottoman army entered the city and began a general massacre. 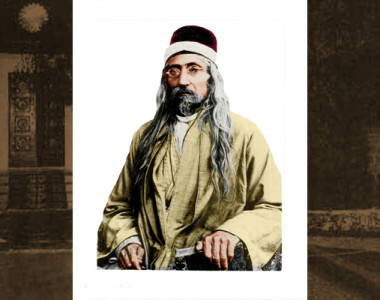 According to Babi and Bahá’í sources, Siyyid Kazim referred frequently in his lectures to the near advent of the day when the hidden Shia imam, or mahdi (forerunner of the apocalypse), would appear. He declined to appoint a successor to himself but instructed his followers that, after his death, they were to go out and search. 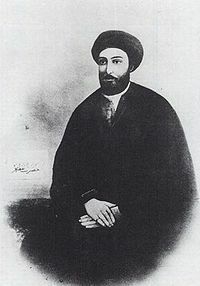 Thus it was that following the death of Siyyid Kazim after midnight on the last night of 1843, a group of his students set out on a quest that led them eventually to accept the claims of the Bab, thus boosting the Babi movement. Those followers of Siyyid Kazim who did not become Babis divided into a number of sects, two of which remain to the present day. 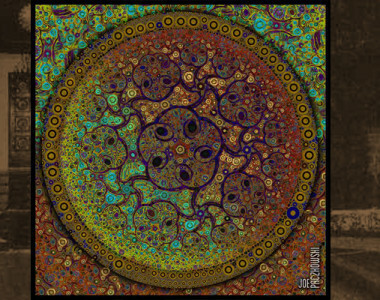 One of these follows the Ibrahimi Kirmani family centered in Kirman and Basra; the other follows the Uskui family centered in Kuwait.